Liquid Telecom will invest 8 billion Egyptian Pounds (US$400 million) in Egypt over the next three years as part of its partnership with Telecom Egypt on network infrastructure and data centres. Specifically, Liquid Telecom will make an initial investment of US$50 million in data centres and cloud services. Liquid Telecom plans to invest an additional US$350 million in broadband and financial inclusion initiatives, as well as high capacity data centres. Liquid Telecom’s expanding network is almost 70,000km in length and is linked to more than 600 towns and cities in 13 countries across Africa. The investment was announced at the Africa 2018 Forum. 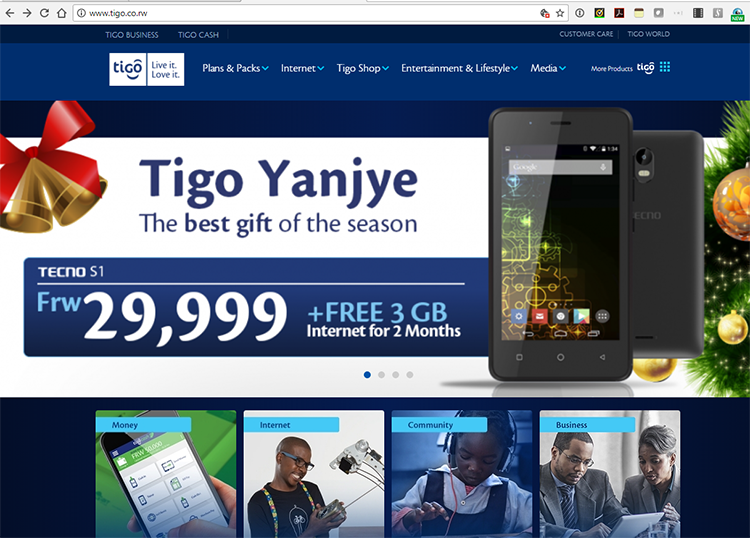 The historical agreement was signed by Ahmed El Beheiry, Managing Director and Chief Executive Officer of Telecom Egypt, and Strive Masiyiwa - Group Executive Chairman of Liquid Telecom’s parent company Econet. It was witnessed by Her Excellency Dr. Sahar Nasr, Egyptian Minister of Investment and International Cooperation and His Excellency, Dr Amr Talaat, The Egyptian Ministry of Communications and Information Technology. Telecom Egypt and Liquid Telecom signed a Memorandum of Understanding (MoU) to complete the first terrestrial fibre network stretching all the way from Cape Town, South Africa, to Cairo, Egypt. Under the MoU, Liquid Telecom will link its network from Sudan into Telecom Egypt’s network via a new cross border interconnection – bringing together a 60,000km network that runs from Cape Town, through all the Southern, Central, and Eastern African countries, and has now reached the border between Sudan and Egypt. The Cape to Cairo network - often referred to as “the One Africa” broadband network - has been in the making for over ten years and serves some of the largest global companies with some of the fastest network speeds on the continent. Liquid Telecom, a unit of South Africa–based Econet Global has announced that it has completed the acquisition of South African network operator Neotel for approximately ZAR 6.55 billion (approximately $491 million), further expanding its position as a pan-African telecoms company. 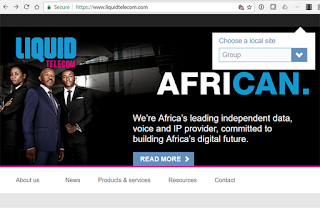 Liquid Telecom acquired Neotel from India's Tata Communications and minority shareholders led by Nexus Connexion. Liquid Telecom joined with 30% equity partner Royal Bafokeng Holdings (RBH), a community-based South African investment group, for the acquisition, which received regulatory approval from the Independent Communications Authority of South Africa (ICASA) in December 2016. 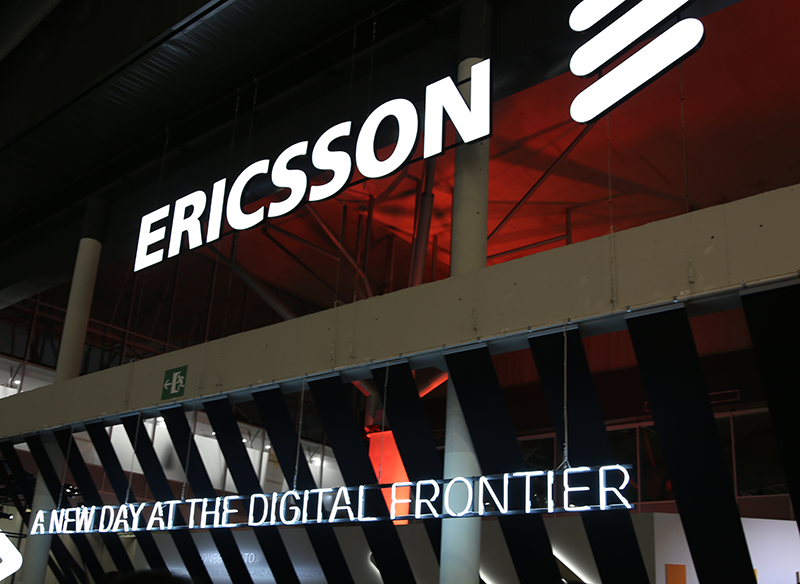 South Africa's Competition Commission approved the deal in October. Established in 2006, Neotel has invested an estimated ZAR 7 billion in its network, deploying national backbone fibre connecting the top 40 cities and towns in South Africa and to over 5,000 businesses. Neotel operates a major, MEF-certified Ethernet network, while Liquid Telecom is a leading provider of Carrier Ethernet services with MEF Carrier Ethernet 2.0 (CE 2.0) services certification. Neotel also operates redundant backhaul fibre to landing stations with access to all five of the international subsea cables serving South Africa - SAT-3, SAFE, SEACOM, EASSy and WACS. 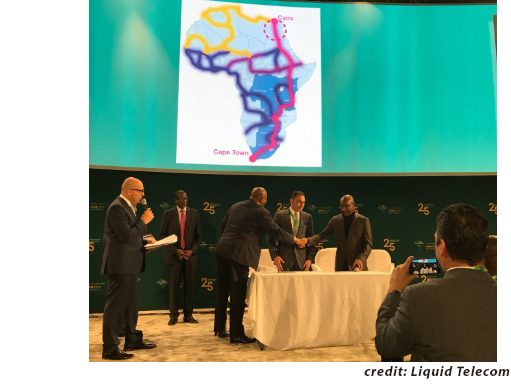 It was noted that Liquid Telecom owns significant international subsea capacity, and is currently building a subsea cable linking the east coast of Africa, Liquid Sea. Over the coming months, Liquid Telecom stated that it plans to make extensive upgrades and expansions to Neotel's network to enable improved high-speed connectivity and deliver services to more customers across South Africa. Liquid Telecom also plans to invest in Neotel's data centre capabilities, which include two Tier 3 facilities in Johannesburg and Cape Town, adding to its existingEast Africa Data Centre in Nairobi, Kenya. The Smart Africa Alliance (SAA) and Global Voice Group (GVG) have agreed to build an African Regional Traffic Exchange and Financial Settlement (ARTEF) Platform as part of the One Africa Network (OAN) initiative. The idea is to establish a harmonized African telecommunications framework that would give African countries the potential to make significant leaps in development through lower intra-region communication costs. For consumers, the goal would be to lower the costs of communications by eliminating roaming charges. This would boost intra-African traffic, leading to more trade and economic growth. Calls from one OAN country to another would not have to leave the OAN zone to incur international changes. 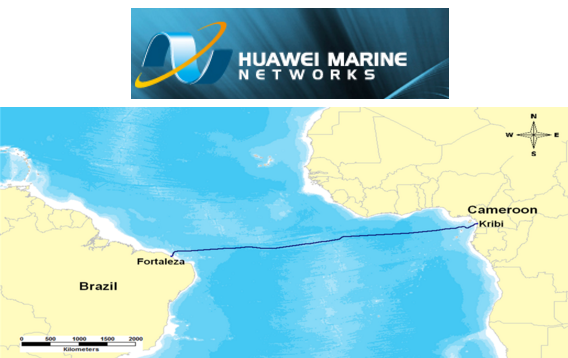 Huawei Marine, the joint venture between Huawei Technologies and UK-based Global Marine Systems, announced it has been contracted by China Unicom and Cameroon government-owned infrastructure operator Camtel to construct the South Atlantic Inter Link (SAIL), marking the official commencement of the SAIL cable system implementation phase. Funded with investment from China Unicom and Camtel, the SAIL system will link Cameroon and Brazil and span around 6,000 km. The cable system will comprise 4 fibre pairs and offer a design capacity of 32 Tbit/s based on Huawei Marine’s advanced 100 Gbit/s technology. 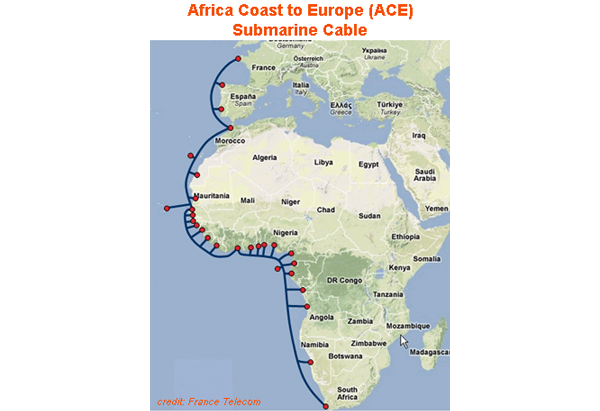 The SAIL system will be the first direct access cable to connect Africa and South America, and on completion is designed to provide a reliable, high-quality intercontinental communications infrastructure between the two developing regions. Huawei Marine originally announced that it had been commissioned to construct the Cameroon-Brazil cable system, initially called Cameroon-Brazil Cable System (CBCS), in October 2015. Also in 2015, Huawei Marine announced it had started marine installation of the Nigeria-Cameroon Submarine Cable System (NCSCS), Cameroon's first wholly-owned submarine cable and part funded by the Cameroon government. Spanning around 1,100 km, the NCSCS directly connects Kribi in Cameroon with Lagos in Nigeria and will deliver 12.8 Tbit/s of capacity. Camtel states that to date it has deployed more than 8,000 km of fibre that connects the ten regional chief towns in Cameroon, as well as around 60 divisional/sub-divisional chief towns and hundreds of rural communities; it also provides connectivity to CEMAC region countries including Chad. The company is aiming to build a network spanning over 20,000 km. 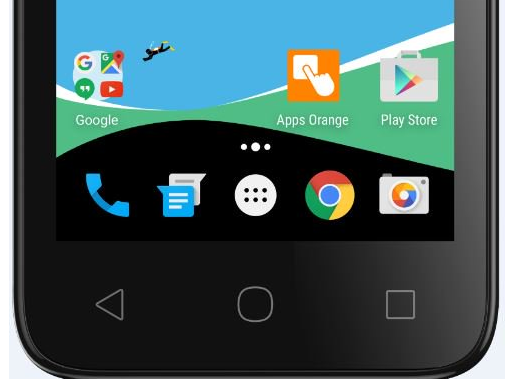 France-based global telco Orange announced the launch of its brand in Liberia in West Africa, so that effective immediately, Cellcom Liberia becomes Orange Liberia, expanding the group's presence in the region. The re-branding follows the acquisition by Orange of the Liberian operator Cellcom, which was implemented through its subsidiary Orange Côte d’Ivoire and completed in early April 2016. Orange noted that, in line with its Essentials2020 strategic program, it is focused on building up its presence in the West Africa region as a strategic priority for the group's development, based on the anticipated significant growth potential the region offers. 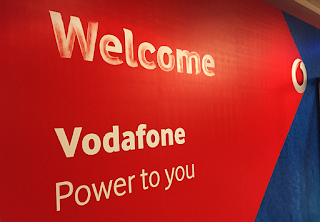 Following the re-branding, Orange Liberia becomes part of a major international telecoms group. Orange noted that it will provide marketing expertise and technical capabilities to help strengthen the operator's established network and enhance customer service in Liberia. Orange Liberia served more than 1.6 million customers as of the end of February 2017, making it the leading mobile operator in the country in terms of subscribers. Founded in 2004, the mobile operator was the first in Liberia to launch 3G (HSPA+) services in 2012, followed by the launch of 4G LTE services in 2016. Orange plans to continue to invest in the development of its network to bolster the operator's position as market leader. Orange noted that, with a population of 4.6 million and a relatively low mobile penetration rate of 70% of the population, Liberia offers growth potential. To support this development, the Orange intends to enhance the quality of access by investing in network expansion. Specifically, it added 39 sites in 2016 and plans to add a further 65 sites in 2017 as part of efforts to accelerate broadband deployment and expand 4G penetration across the country. In addition, the company aims to enhance Internet quality in Liberia by providing access to Orange Group's submarine and international cable networks in the region. This will provide Orange Liberia with access to two additional connection points, in Abidjan and Paris, that are expected to increase network capacity four-fold. Orange has a present in 21 countries across Africa and the Middle East, where it serves a total of over 120 million customers. Orange Money, the company's money transfer and mobile financial services offering, is available in 17 countries with more than 31 million customers. In addition, the Neotel operation will be integrated with Liquid Telecom's pan-African network and extensive fibre footprint to provide access to over 40,000 km of cross border, national and metro fibre infrastructure serving 12 countries, giving Liquid Telecom enhanced reach across Eastern, Central and Southern Africa. 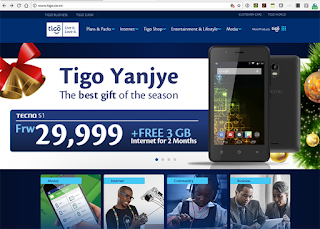 Earlier in February, Liquid Telecom announced the completion of its acquisition of Tanzania’s leading ISP Raha. Liquid Telecom noted the acquisition enhanced its East Africa Fibre Ring, which connects Kenya, Uganda, Rwanda and Tanzania, with direct connectivity to international subsea cables. Raha operates a 400 km metro network serving the central business district of Dar es Salaam and other areas of the Tanzanian capital, and has a data centre in the city. Raha provides over 1,500 businesses, plus a growing base of retail customers, with a range of connectivity solutions, including fibre, satellite, WiMAX and WiFi. Eutelsat Communications and Facebook have selected Hughes Network Systems' JUPITER System as the technology platform for satellite broadband services that both companies are preparing to launch in Sub-Saharan Africa. Eutelsat and Facebook are assembling a dedicated infrastructure that will extend cost-effective broadband to areas of Sub-Saharan Africa beyond reach of fixed and mobile terrestrial networks. Specifically, Eutelsat will use the JUPITER System configuration including three gateway stations, two centralized data centers, a network management system and an initial number of user terminals. This will be combined with the high-gain Ka-band spot beam capacity provided by Spacecom's AMOS-6 satellite. The AMOS-6 satellite is due to enter service in early 2017. The foundational technology in the JUPITER System is a custom–designed VLSI (Very Large Scale Integration) processor employing a multi-core architecture and enabling more than 100 Mbps of throughput on every terminal in the JUPITER family. "We evaluated all major broadband system vendors before selecting Hughes. 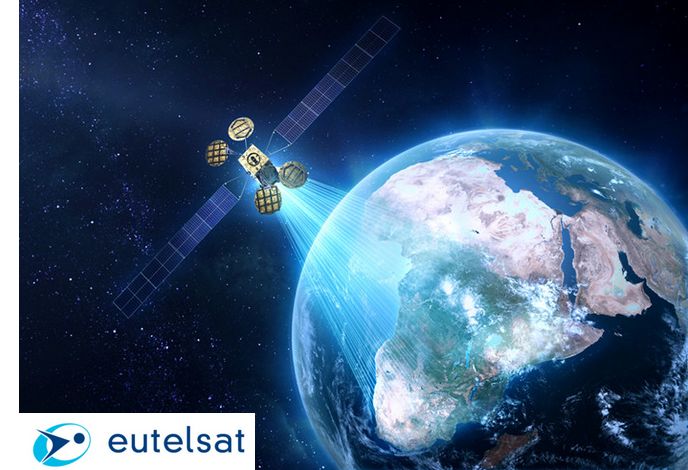 Their decades of experience in satellite technology and the JUPITER System's proven capabilities made it our preferred choice for this exciting venture with Facebook," said Laurent Grimaldi, CEO of the new broadband company created by Eutelsat to steer its African broadband vision and business. "Internet access is synonymous with economic and social development in today's digital economy," said Ramesh Ramaswamy, senior vice president, International at Hughes. "We are proud to be part of this important initiative to close the digital divide in Sub-Saharan Africa — connecting people to information and resources that can transform their lives for the better." Orange announced a content partnership with Google to bring the best of mobile Internet across its full African and Middle Eastern (Orange MEA) footprint. The deal includes popular content covering fashion, sport and music, as well as everyday tools such as Google Search, YouTube and Google Maps. Customers will receive one of the most competitively priced tariff plans in the region starting at $40, which will consist of a high-specification smartphone and a communication bundle with voice, SMS and data. Orange said the offer will be delivered in a phased approach and will start to roll-out across the full Orange MEA footprint in Q2 this year. The device will launch with the native set of Google services and the goal of the partnership is to develop local services and content over time. 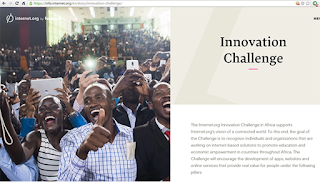 Facebook is taking its Internet.org Innovation Challenge to Africa the aim of recognizing developers and entrepreneurs who are using the Internet to improve the standard of education and economic health in their communities. 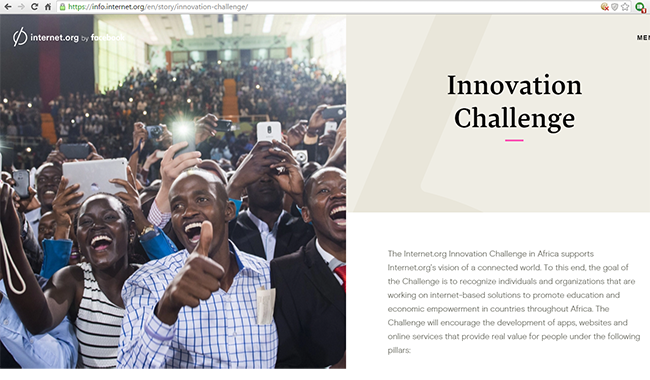 Developers across Africa are invited to enter the challenge. Facebook will present an Innovation Challenge Award of US $150,000 to the app, website or service judged to be the best in two categories: learning/education and economic empowerment. Each Innovation Challenge Award winner will also receive a package of tools and services worth up to $60,000 from Facebook’s FbStart program. Two apps, websites or services in each category will receive an Impact Award prize in the amount of $50,000. All entries must be received by May 1, 2016. Orange and ENGIE announced a partnership to use their technological knowledge to achieve sustainable progress and economic and social development in Africa. The goal is to expand the electricity grid in Africa and encourage responsible power consumption. These solutions could, for instance, include individual solar kits and small-scale, local electricity networks. The service could then be billed via mobile using Orange Money. Both companies are participating in the COP21 conference in Paris. 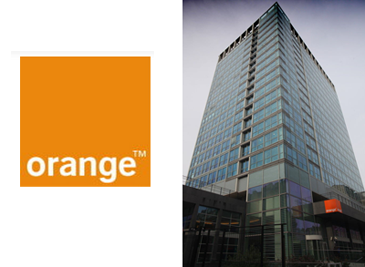 Orange is present in 19 countries in Africa and the Middle East. ENGIE, which is an international player in the the energy sector, currently supplies 760 MW of power in Africa and aims to become one of the major energy leaders on the continent by 2025 with several major projects planned. 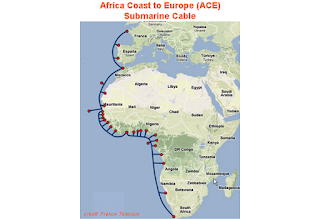 Phase II of the Africa Coast to Europe (ACE) submarine cable system, a 5,000km extension from the Gulf of Guinea island of Sao Tomé-et-Principe to South Africa, is set to begin. Phase II will link Namibia, Angola, the Democratic Republic of Congo, Congo-Brazzaville and South Africa, including an extension to Cameroon. On completion of the Phase II extension, the ACE system will deliver an overall design capacity of 12.8 Tbps. ACE consortium, led by Orange, is composed of 19 operators, namely: Benin ACE GIE, Cable Consortium of Liberia, Canalink, Côte d’Ivoire Telecom, Dolphin Telecom, Guineenne de la Large Bande, Gambia Submarine Cable Company, International Mauritania Telecom, Orange Cameroun, Orange France, Orange Mali, Orange Niger, MEO, Republic of Cameroon, Republic of Equatorial Guinea, Sierra Leone Cable Limited (SALCAB), Sonatel, SPIN (Gabon) and STP Cabo.. Phase I covered 11,500 km linking Sao Tomé and Principe to France - via Gabon, Equatorial Guinea, Nigeria, Benin, Ghana, Côte d’Ivoire, Liberia, Sierra Leone, Guinea, The Gambia, Senegal, Mauritania, Tenerife (Spain) and Portugal. Phase II will span more than 5,000 km, for an overall system distance of 17,000 km. VimpelCom will sell its stake in Telecel International Limited to ZARNet (Private) for $40 million. Telecel International owns 60% of Telecel Zimbabwe (Pvt) Ltd.
Huawei Marine has been commissioned to construct the Cameroon-Brazil Cable System (CBCS), a 6,000-km undersea network linking Fortaleza (Brazil) and Kribi (Cameroon). The cable system, which is sponsored by CamTel and China Unicom, will have an initial system capacity of 32 Tbps over 4 fiber pairs. Huawei Marine will deploy its 6fp submarine Repeater 1660, the industry’s first titanium repeater, which boasts a slim-line profile to allow direct lay and plough burial. The cable system is expected to come online in 2017. Paratus Telecom, a telecommunications operator in Namibia, has deployed Infinera's TM-Series for its metro network in the capital city of Windhoek. The new installation enables Paratus to deliver multi-service transport services with low power, high density and bandwidth scalability. The Infinera TM-Series packet-optical platform provides multi-service capabilities including MEF 2.0 certified Ethernet services, multi-protocol label switching -- transport profile (MPLS-TP) and Optical Transport Network (OTN) aggregation engineered for enterprise services, mobile fronthaul and metro aggregation applications. The Infinera TM-Series provides Paratus with an optimized 10 gigabit per second (Gb/s) transport solution upgradeable to 100 Gb/s. Infinera worked with local partner Adcomtec on Paratus' network upgrade, collaborating to supply the network solution and ongoing maintenance services. "The Infinera TM-Series packet-optical network solution effectively addresses our bandwidth requirements to keep up with the rapid growth in converged network services," said Samantha Geyser, Executive of Planning. "Built with the operator in mind, the TM-Series increases bandwidth, flexibility and functionality of our new metro WDM transport network. This allows Paratus to take advantage of cost efficient Ethernet services, ultra-low latency and low power consumption."